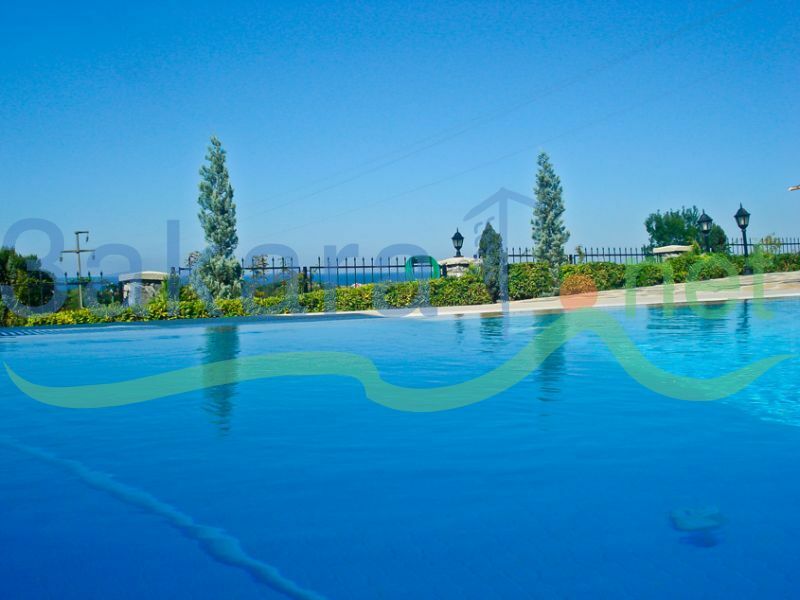 Villa Sheela is just 1 hour away from Istanbul City Centre. This 180m2 is ready to move in. 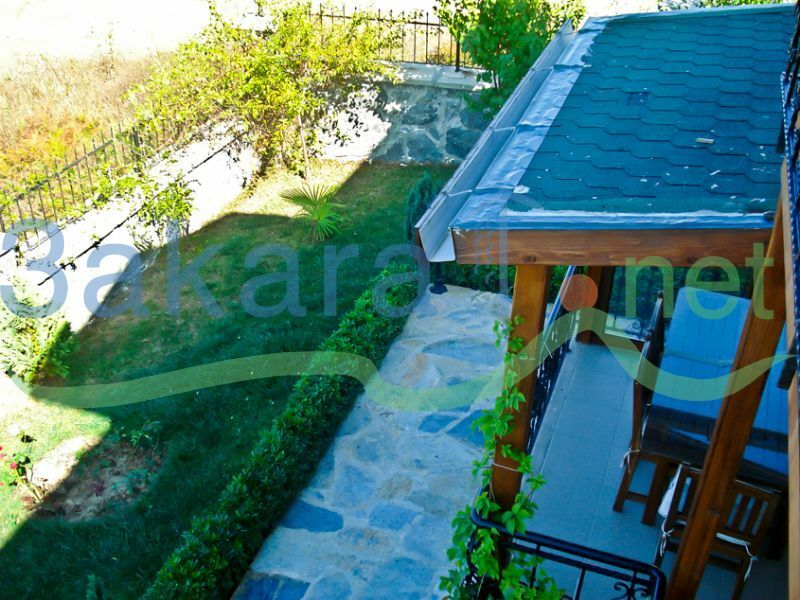 Villa Sheela has a private pool, garden, car park, balcony and terrace in 760m2 natural green area. 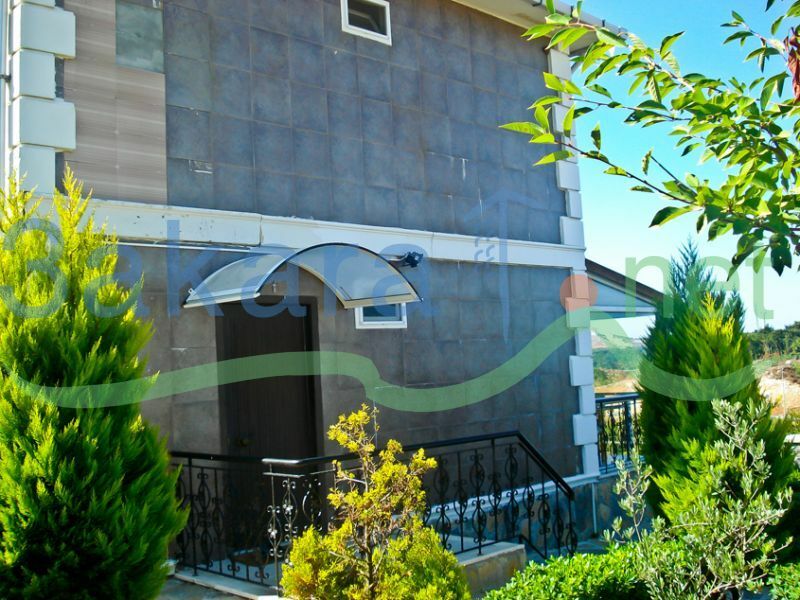 This is a private villa and land secured with high walls and no connection with other neighbours or any view to the inside from the outside. 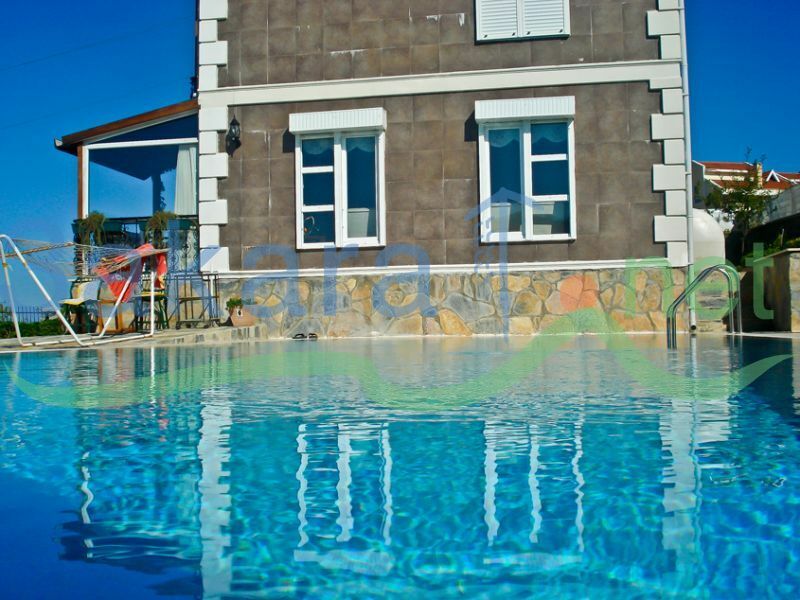 Also this private villa has got another 1 bedroom guest house. You can use this 1 Bedroom house as a security or as a storehouse. 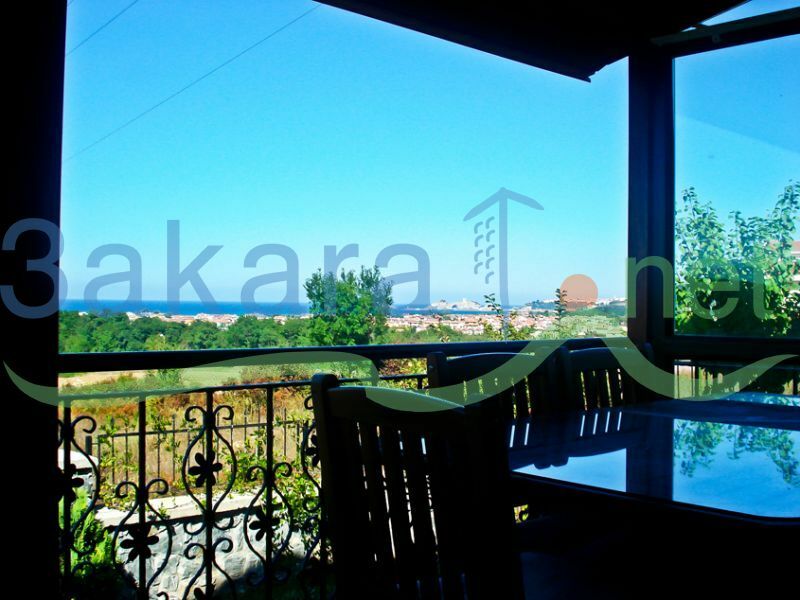 The villa has an amazing grand sea view of Black Sea. 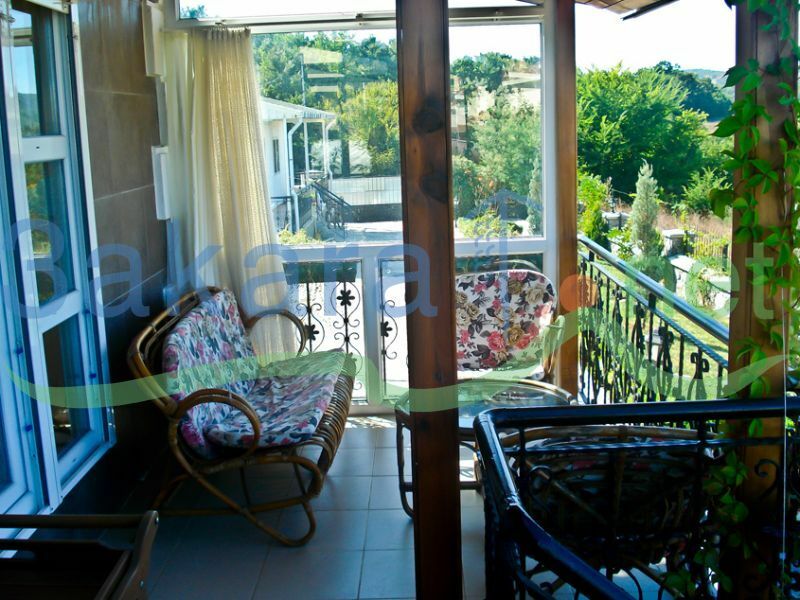 It has a high rental potential for short term holiday visitors and also in the winter season. 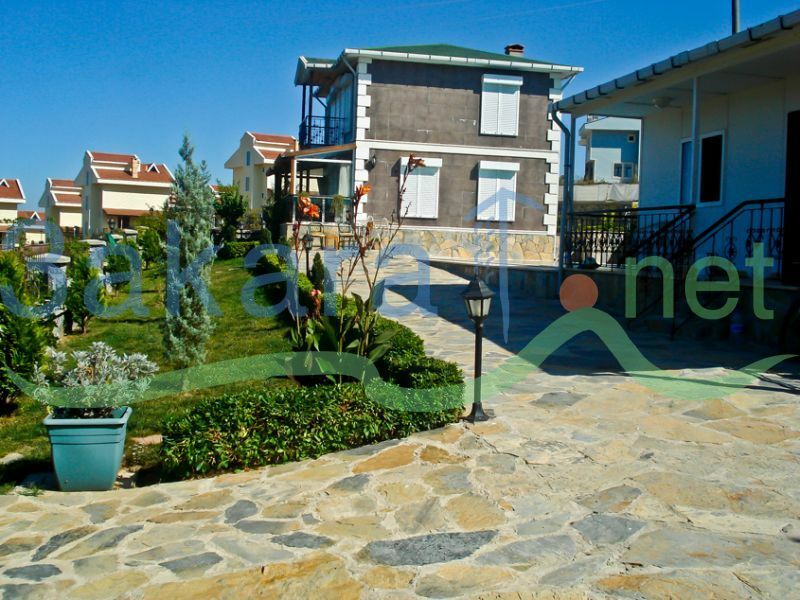 In winter season you can rent this villa to university students. 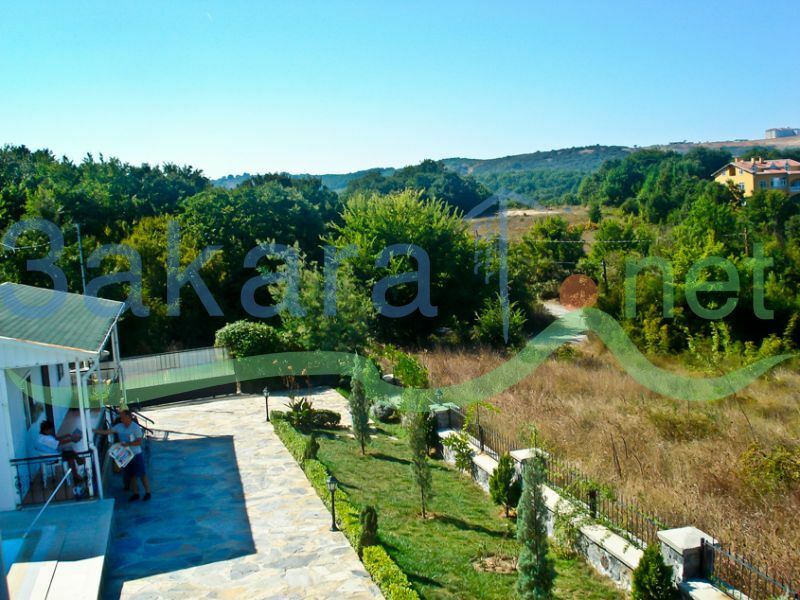 One of the biggest university in Istanbul, Isik University is just 5 minutes away from villa. 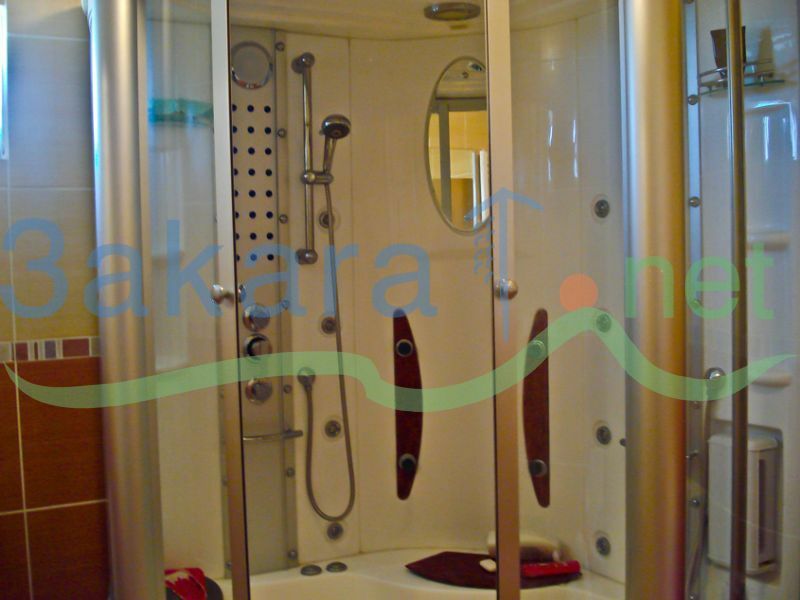 There are many facilities around Villa Sheela. You can go to Sile centre in just 5 minutes. There are hundreds of markets, pubs, restaurants, cafes, clubs and beach in Sile centre. Don’t forget to have a Turkish coffee in the historical Sile Castle! 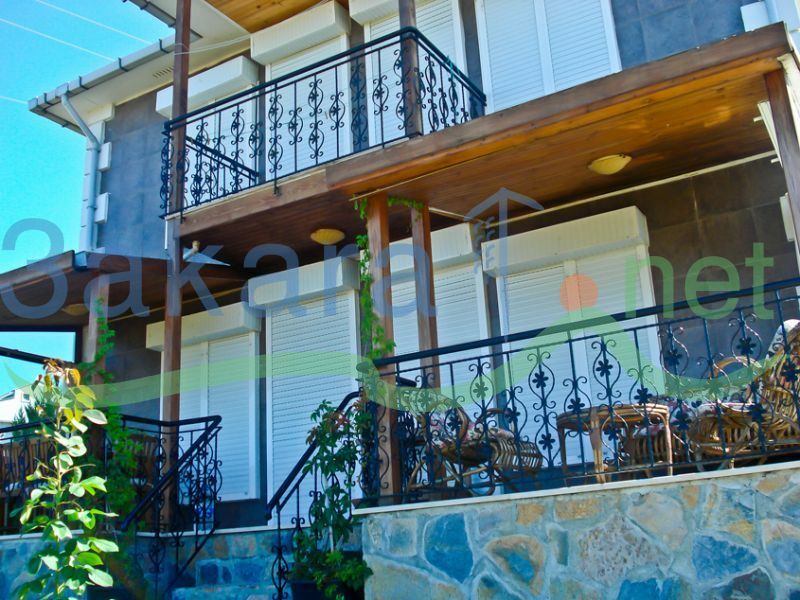 FEATURES:	Sea view, 1 Bedroom Guest House, Separate Kitchen, Private pool, Balcony and Terrace, Garden, Private car park, Forest view. 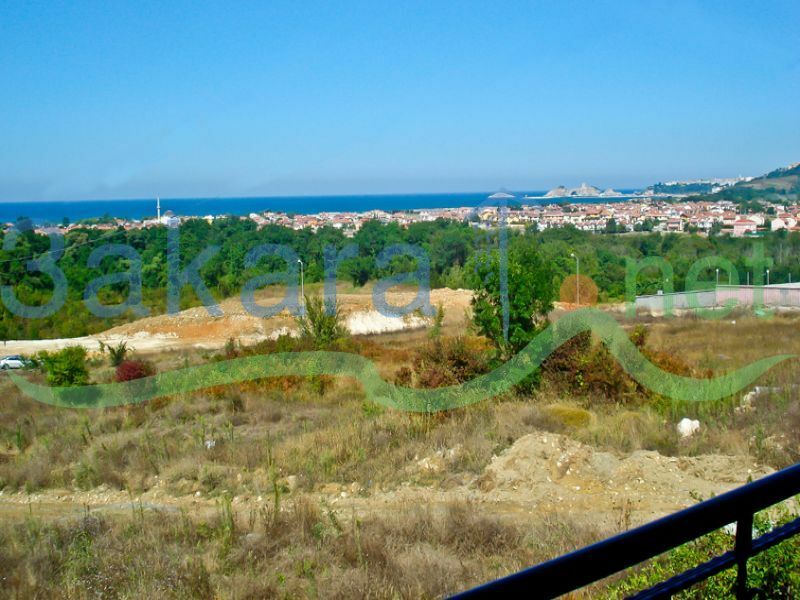 DISTANCES: Sabiha Gokcen Airport : 50 km, Town center :5km, Market :1km, Hospital :1km, Restaurant :1km, Sea :2km, Beach :2km LOCATION Şile is a small holiday city on the Black Sea, 70 km from the city of Istanbul, Turkey. 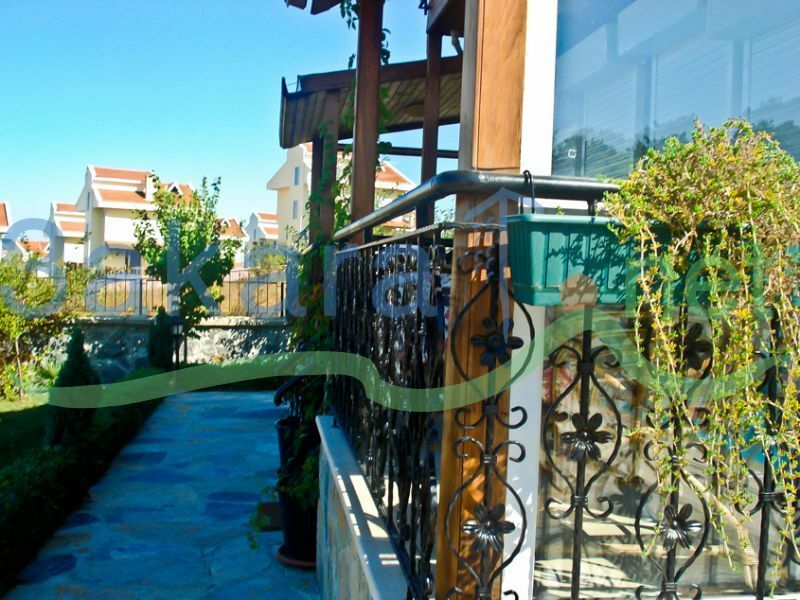 Şile is a relaxful and silence location compared to central Istanbul. 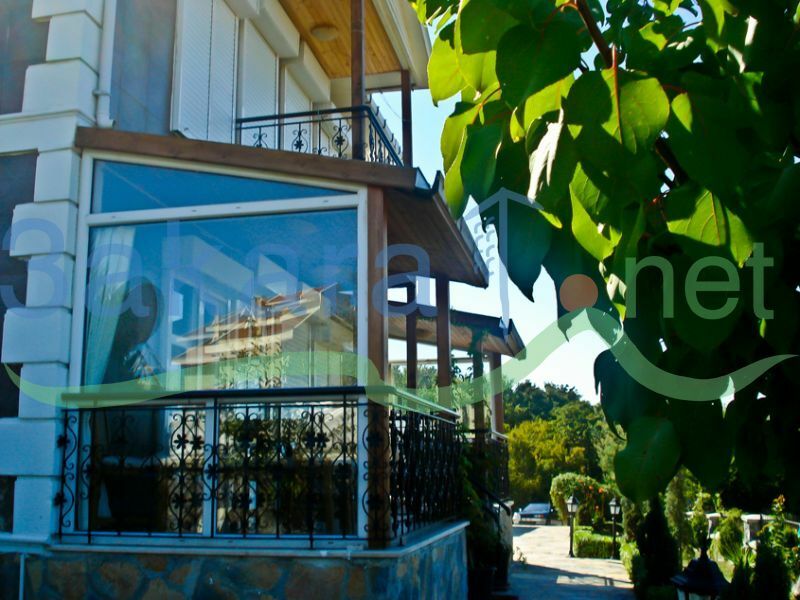 However, in weekends and also between June and September, the population rapidly increases because of the many residents of Istanbul who have summer houses in Şile. The district of Şile is part of the province of Istanbul, and the municipality of Şile is part of the metropolitan government of Istanbul. 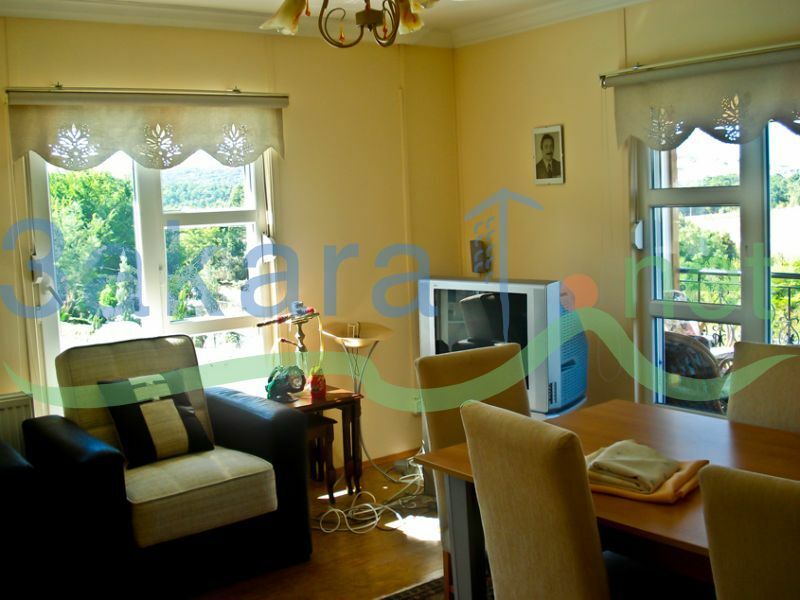 Bordering Şile are the province of Kocaeli (districts of Gebze, Körfez, Derince, Kandıra) to the east and south, and the province of Istanbul districts of Pendik to the south, Çekmeköy to the southwest, and Beykoz to the west. 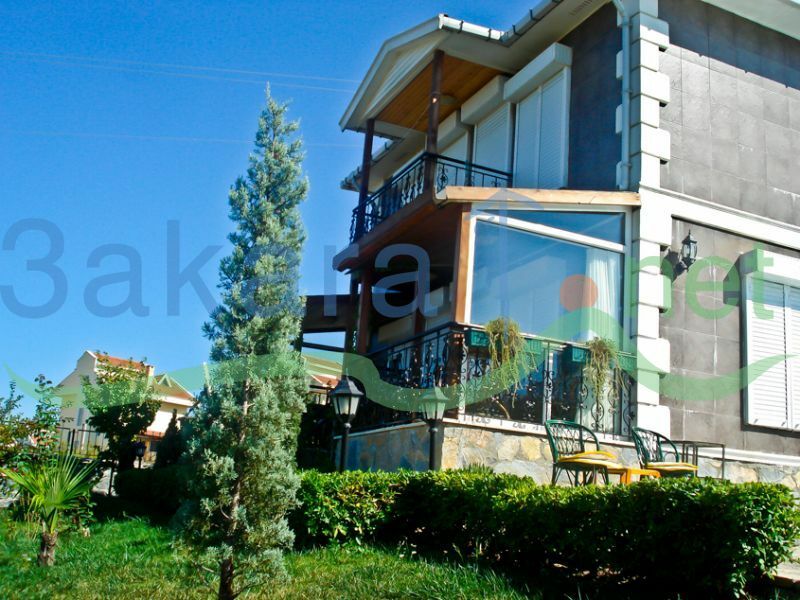 The popular resort Ağva is also a part of Şile.